Today we had the first of our Easter liturgies, through the commemoration of the events of Holy Week. Thank you to Year 5 and 6 Blue for leading us through this liturgy. 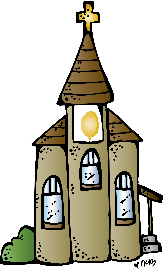 On our return to school next term Year 3 and 4 Gold will lead us through the events of Easter. 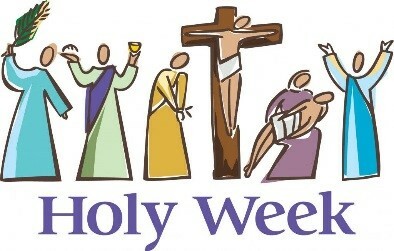 Holy Week is a time of great highs and lows. 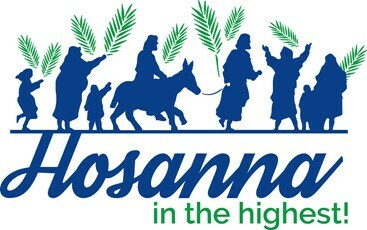 It begins with the story of Jesus riding into Jerusalem, welcomed with great fanfare. The story then leads us to his eventual rejection by the masses and resulting crucifixion. It is easy to miss the relevance of Holy Week when we stop reading, watching and listening to the story. Each time we hear the Holy Week story we have the opportunity to experience a greater understanding about the person of Jesus, the nature of the human condition and the cost of infinite love. Even more than this, Holy Week points us to the wonder of God’s love celebrated at Easter. Our children’s liturgies and the Holy Week events held in the Parish are perfect ways to experience the story again. 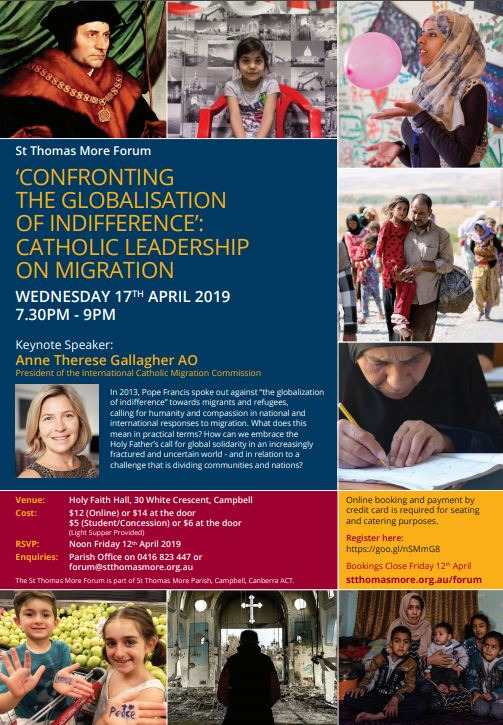 I encourage you to take the time to attend some Holy Week events and hear the story again with a curious and open heart and mind. You never know what could happen. The school holidays are a perfect opportunity to read! 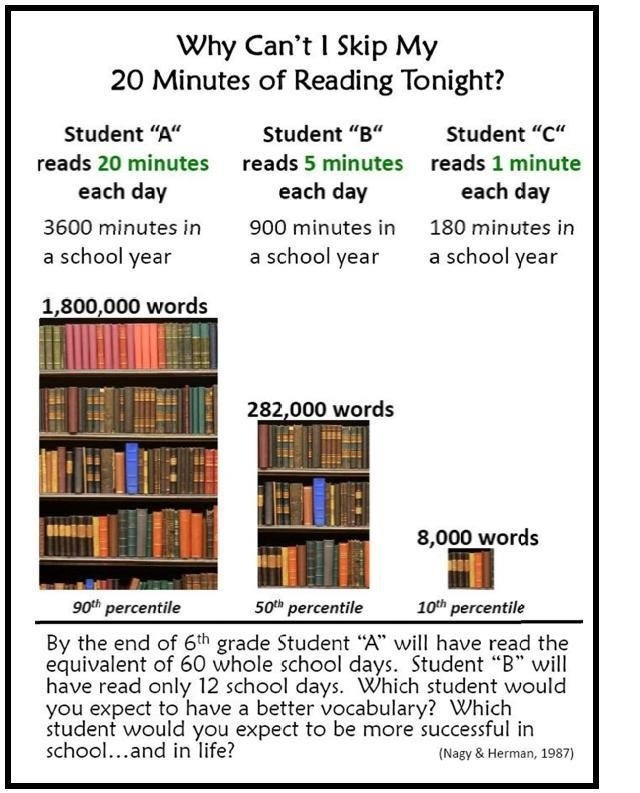 Our students are in the habit of reading for 20 minutes every day at school and it would be wonderful if this could continue in the holidays. The only way to improve reading is to read every day. I hope that all families have a happy and restful break. I wish all those who are travelling safe travels. I know that the staff are looking forward to a very well deserved break. I thank them for the dedication, enthusiasm and passion that they demonstrate daily. What a fantastic morning we had last Wednesday with the students participating in our annual Cross Country Carnival. It is always so heartening to watch our students challenge themselves to do their best and in doing so be cheered on and supported by their fellow students. What a lovely community spirit is nurtured through our school carnivals. Thank you to those parents and grandparents who attended the morning, in particular those parents who helped the staff with the smooth running of the carnival. Thank you to everyone who came to the school disco on Friday evening. It was fun, relaxing and a great opportunity for parents to catch up and see their children happy with friends. Thank you to the P&F, in particular Hannah Norgrove, Bridie Walsh and Sonia Brown for their organisation of the night. Thank you to the parents who helped out on the night by cooking the BBQ, serving in the Canteen, face painting, hair spraying and manning the doors. We appreciated your help. Thank you also to the staff who attended. We look forward to the next opportunity to all get together. 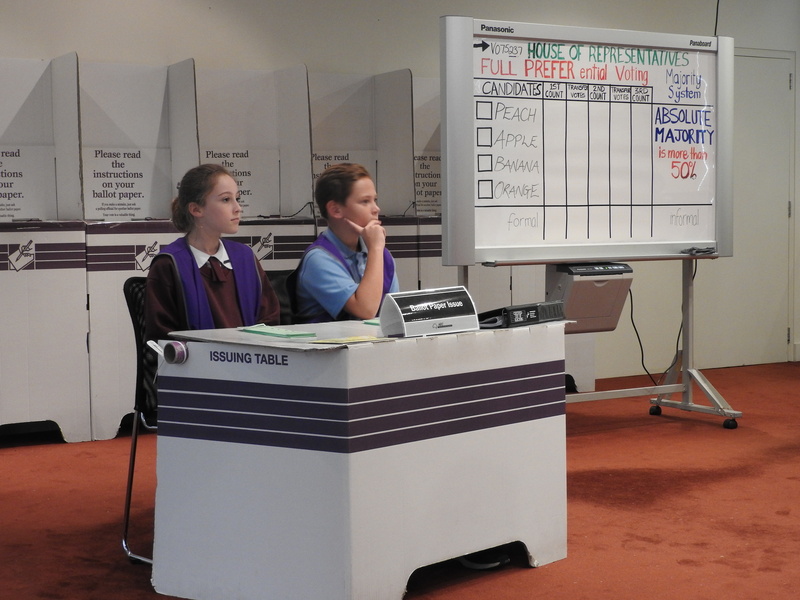 Congratulations to our students who experienced the sacrament of Reconciliation for the first time on Saturday. It was a lovely celebration and was made even more special by the families then joining the Parish for the Saturday vigil mass. Thank you to each family for their partnership in preparing the students. Thank you also to Nat Wright, Camille Ellison and Hayley Dwyer for the support they gave the students and thank you to Fr Dan for making this sacrament such a prayerful and reflective experience for all involved. 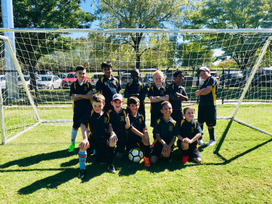 On Sunday April 7 St Benedict’s students participated in the Primary Catholic Schools Soccer Carnival held at the Calwell Ovals. Well done to our two teams of 'Super Stars' from Years 3, 4, 5 and 6 who played four competitive matches throughout the day with team spirit, enthusiasm and talent. A special thanks to Josh Mackenzie, Sarah Marchetti and Con Constantinou who led the teams on the day and ran several lunch time coaching sessions in the lead up to the event. We are looking forward to next year’s carnival and hope to continue to enter multiple teams to support this important fundraising event. It is customary for our students to begin Term 2 by wearing their winter uniform. This year due to the unseasonably warmer weather we are allowing a two week transition from summer to winter uniform. Students will be able to wear either their summer or winter uniform for week 1 and week 2 of next term. It is expected that all students will commence week 3, 13th May with the winter uniform. 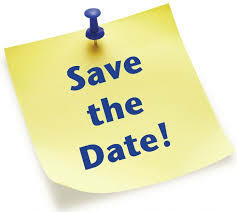 The Catholic schools enrolment period begins week 2 Monday 6th May. 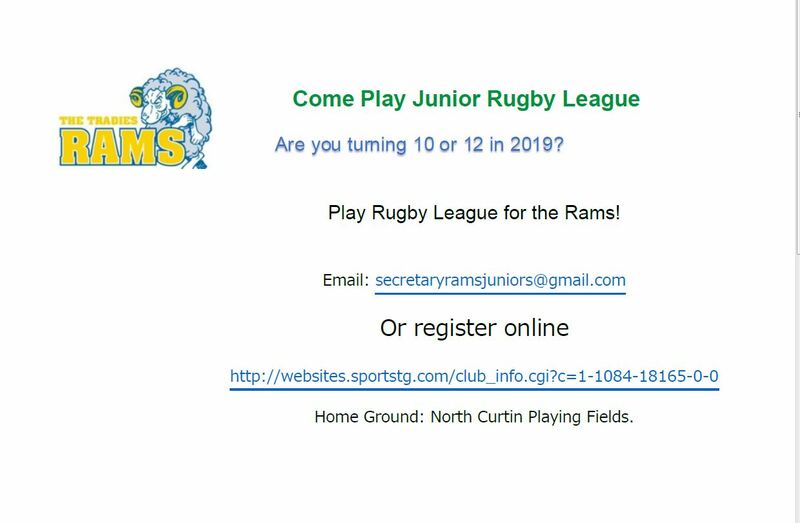 If you are able to help deliver enrolment flyers over the school holiday period could you please let the Front Office know. We would like every home in the local area to receive one of our flyers. 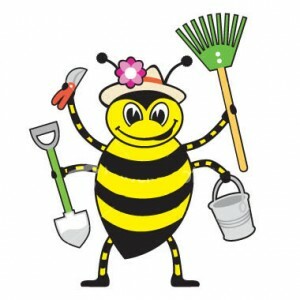 We have our first working bee for the year on Sunday 5th May. If you are available to help for an hour or so it would be greatly appreciated. 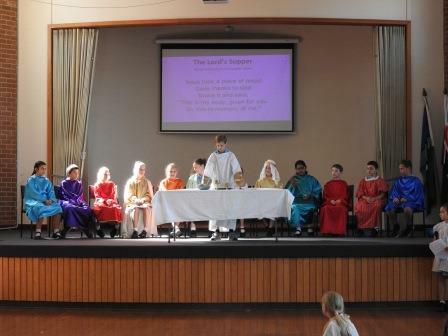 On Saturday afternoon many of our Year 3 students made the Sacrament of First Reconciliation. We congratulate these students on this significant milestone in their faith journey. From the cross, Jesus speaks words of forgiveness and promises that the remorseful will be with him in paradise. palms, tells of Jesus' triumphant entrance into Jerusalem. Riding on a borrowed colt, Jesus was hailed by the crowds as they shouted blessings and praise to God. This event is reported in each of the four Gospels. You feed our bodies and nourish our souls. Give us faith to follow you. 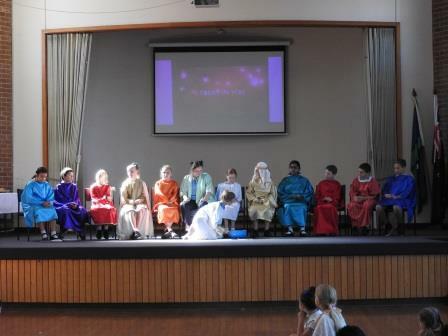 Thank you to our Year 5/6 students for their reflective retelling of the significant events of Easter. It was a wonderful community gathering of prayer. Thank you to Year 3/4 Blue for leading our school in celebrating Mass last Friday. It was a lovely celebration focused on how we can nourish ourselves spirituality during this season of Lent. Thank you also to our school choir for bringing a warm energy to the Mass, and to our families who provided a delicious morning tea. Please return all Project Compassion donation boxes to the Front Office by Friday morning (12th April). A reminder that we will be asking for items to be donated to get our MakerSpace up and running next term. 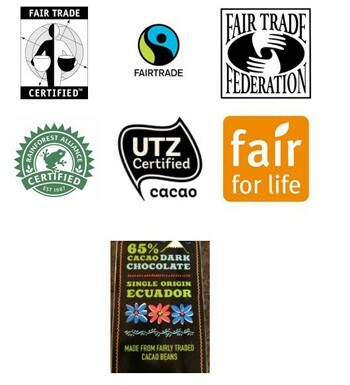 We will be asking for these to be collected and brought into school early next term. A few examples of items we will need are: pipe cleaners, string/wool, buttons, screws, paddlepop sticks, cardboard, bubble wrap, old or broken electronics, fabric, boxes, rubber bands, paper towel rolls, wire, coat hangers, zip ties, sponges, paper plates, plastic containers, lego, skewer sticks, foil, toothpicks​, tools. Twelve of our students participated in the South Weston Swimming Carnival Last Thursday:Matthew S., Archer B., Will F., Fionn L., Claire L., Grace R., Emily D., Mila M., Rose G., Grace L., Jade C. and Dharma S.
We congratulate them on their achievements and the support they gave each other. They represented the school with pride and we are very proud of them. A special congratulations to Emily D who has qualified for the ACT 12&U Swimming Championships. Sunday was such a wonderful day for the kids. They all had a great day and played some wonderful football. Myself and Con coached the 3/4s. They played 4 games and won all 4. What wins !! What a team !! Christian; our goal scoring machine, didn’t give up, used his strength and skills to bang in 10 goals throughout the 4 games. Game 3 Christian got himself a hat trick plus 1 extra !! Noble; strong defensive centre midfielder. Great control. James; such a composed player. Wonderful skills and took us by surprise on his goal keeping abilities. Great saves !! Archie; had a whole heap of fun. Managed to get a couple of goals and quite a few assists. Joe; wonderful to watch Joe get stuck in and use his defensive skills. He was a team player. Joshua; made some awesome tackles, barn storming runs to get him a few goals. Pleasure to watch. Liam; a quiet player, but don’t let his silence stop this kid. He controlled the ball so well in the midfield and layed off some wonderful passes. Clancy; was everywhere !! He played every position and played it well. Alec; don’t let Alec’s size fool you. Star defender. Alec kept us in the game with his defending and guiding the back line. He was great in midfield too. Composed and controlled. Michael; speed speed speed !! Tackle tackle tackle !! Michael used his skill defensively and to attack. He had some great assists and goals. Eric; Eric kept us in the game with his defensive fair tackles. 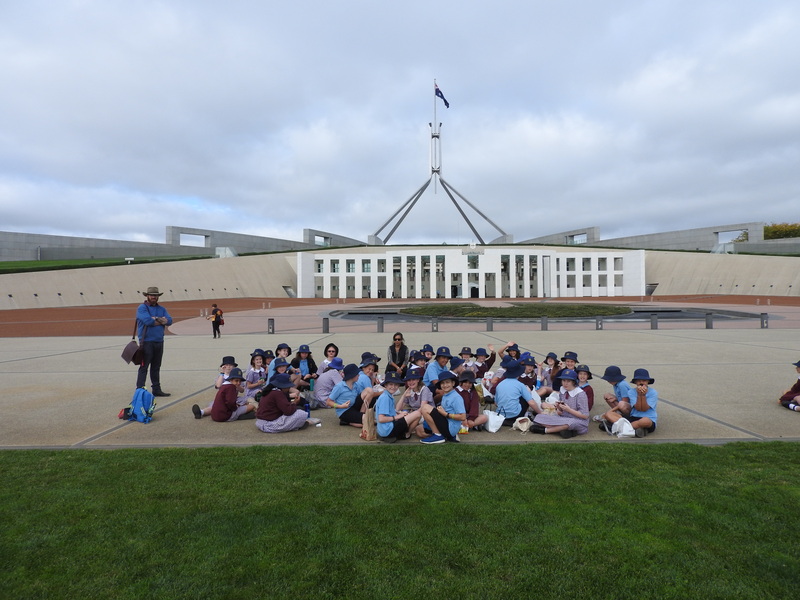 Last Friday, all of 5/6 went to Parliament House for an excursion. 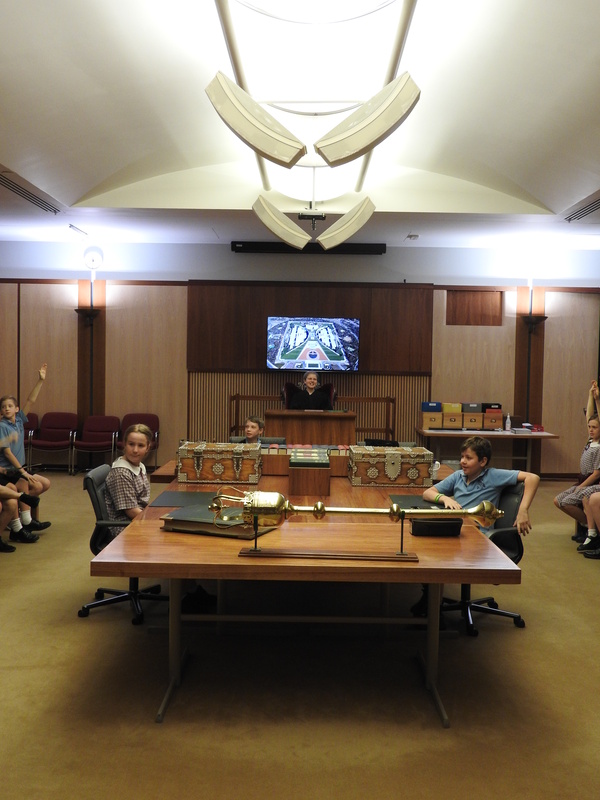 Firstly, 5/6 did a role play of what would happen in the House of Representatives and the Senate if they proposed a bill. After that, we went and saw the real house of Representatives and the Senate. At lunchtime we had our lunch in the rose gardens next to old Parliament House. At old Parliament House we watched a video about the history of voting. Next, we went into another room called the D-Zone. There we learnt all about democracy and voting. We then took part in an activity that taught us how to vote. We had ballot boxes and we filled out a real ballot paper for voting. We also learnt how they count the votes using the preferential system. We enjoyed learning about democracy and what happens in Parliament. 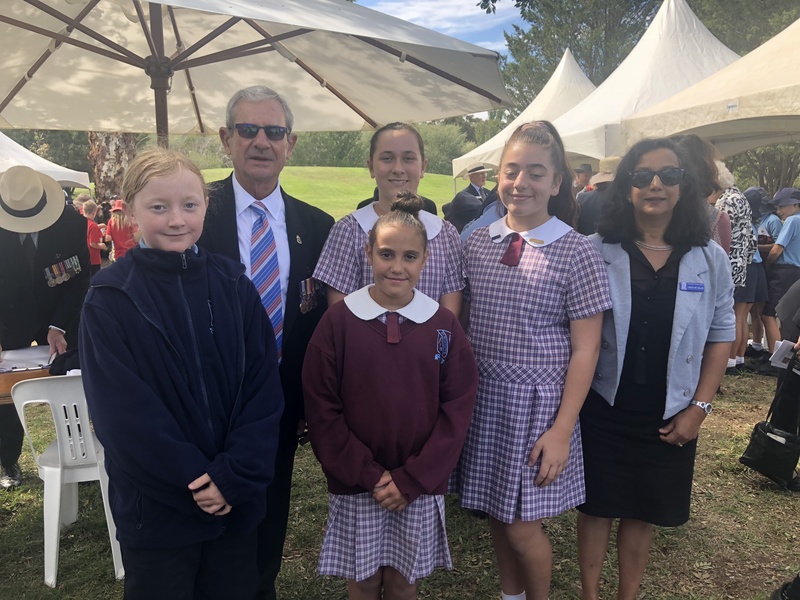 Last Wednesday we had the ANZAC Peace Ceremony at Eddison Park in Woden. There were 4 students selected to represent our school, Mia, Layla, Riley and Keira, and one teacher that was Mrs de Salis. It was a great opportunity because we got to learn about how life was when the war was happening. Keira and Riley walked down the aisle and laid a wreath at the bottom of the memorial and we learnt about what some of the different war medals meant. It was a really good experience. We would like to thank Mrs de Salis for putting in the effort to take us. The P&F Grounds & Maintenance committee are having a gardening Working Bee on Sunday 5th May commencing 10am. Please save the date as we will be calling for volunteers. Many hands make light work, so please try to come along, even if you can only spare an hour or so of your time. Refreshments will be provided. This term we will be selling the new 2019-2020 Entertainment Book Membership for $60. You will receive hundreds of valuable offers for shopping, dining and accommodation. 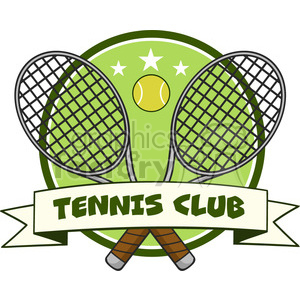 $12 of every membership sold will go towards our school. A sample copy is available for viewing at the Front Office. Please make sure you buy a book through St Benedict’s School, and tell your family and friends about it too! 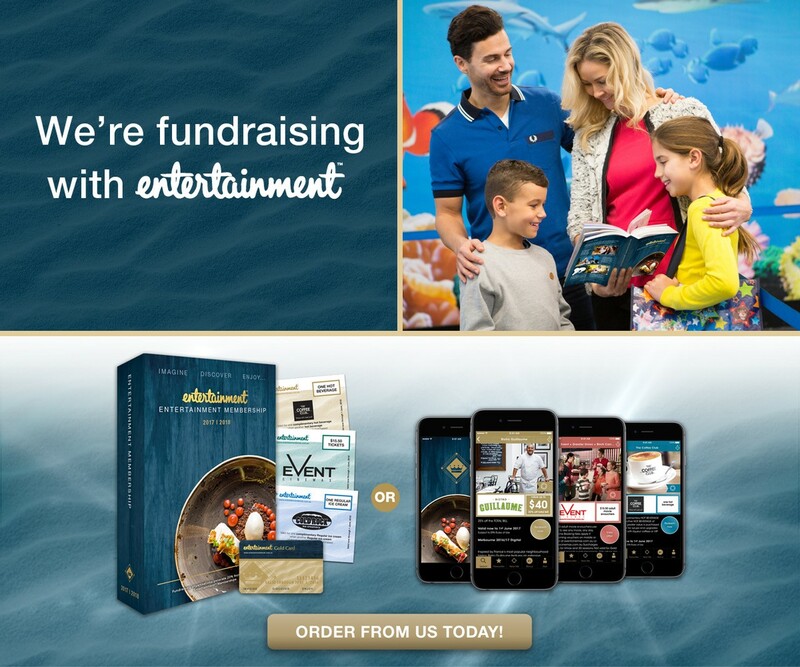 Entertainment Book using the link: https://www.entertainmentbook.com.au/orderbooks/23231n Then pickup your book from Belinda at the Front Office. A sample book is available for viewing at the Front Office. This book would make an ideal Mother’s Day present! Happy Birthday to the children who celebrate their special day this week: Ria C, Matilda W and Mia N.
Tomorrow the Lost Property box will be emptied and all named items will be returned to students via their class note bag. All unnamed items will be taken home, washed and returned to the Clothing Pool ready for term 2. 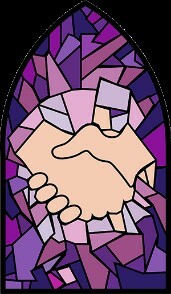 The Archdiocesan Marriage Family Relationships team sees great value in providing opportunities for women, be they teachers, parents or local parishioners, to relax and connect with each other. You might like to include the following item in your school newsletter for the benefit of women in your school community. Billeting can be arranged for women from regional areas. FEW PLACES LEFT FOR A SCHOOL HOLIDAY EXPERIENCE YOUR TEEN WON'T FORGET! 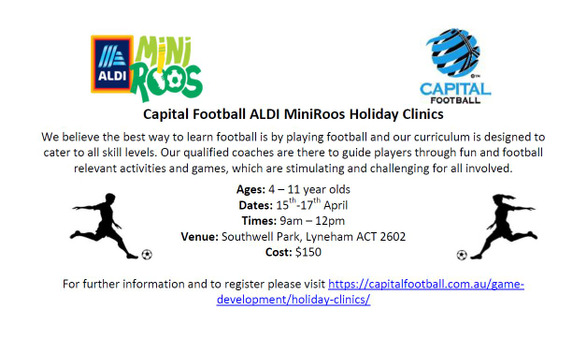 Three-day school holiday program: April 16, 17+ 28. Entrepreneurship taps into creativity and teaches important and practical skills that are crucial for young people growing up today. Our Maker2Market program is for creative 10-17 year-olds and develops independent creative thinkers who through the real-world experience of a full business cycle empower their entrepreneurial mindset. Our Maker2Market program is a fun way for young people to learn prototyping, customer service, finance, marketing, and many other practical skills. Also, life skills that they carry with them as they grow – such as generating ideas, problem-solving, creativity and inspiration, interaction and collaboration and powering up their initiative. The Maker2Market program is a fun, three-day program held in Canberra and runs every school holidays. 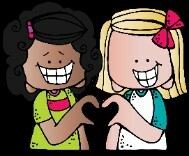 Loads of fun, real-world learning and a great way to earn pocket money! EXCLUSIVE OFFER FOR OUR APRIL MAKER2MARKET PARTICIPANTS! We know many of our Maker2Market participants love tinkering so our friends at the Green Shed have come to the rescue and are kindly giving all Maker2Market participants $20 of raw materials so your young person can keep tinkering while helping reduce some of Canberra's waste! Enroll in the April Maker2Market program and automatically get a $20 discount off materials at The Green Shed - you'll find that's a lot of materials! !